Strand has the capabilities to test everything we build both in a destructive and non-destructive manner. 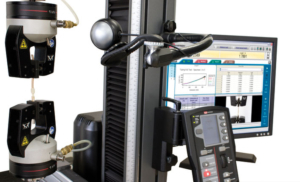 All tensile testing and measurement equipment is certified and calibrated utilizing reference standards traceable to the U.S. National Institute of Standards and Technologies (NIST), in accordance with ISO – 10012 and MIL-STD-45662A. 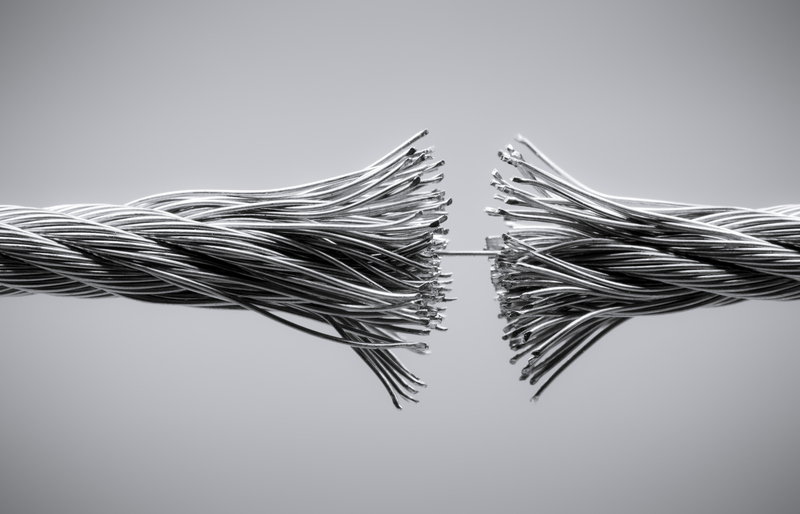 Cable assemblies can be 100% proof loaded to a percentage of ultimate break strength, and sampled for destructive testing. Strand can perform process validation for not only cable assemblies, but package seals to insure the desired product shelf life. Our precise cross sectioning and polishing equipment enables semiautomatic sample preparation to inspect all assemblies we manufacture for metallurgical and microscopic evaluation. 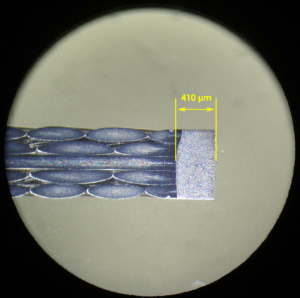 This enables us to view inside the swaged and laser welded areas, to understand what is happening beyond the surface of the critical assembly features.